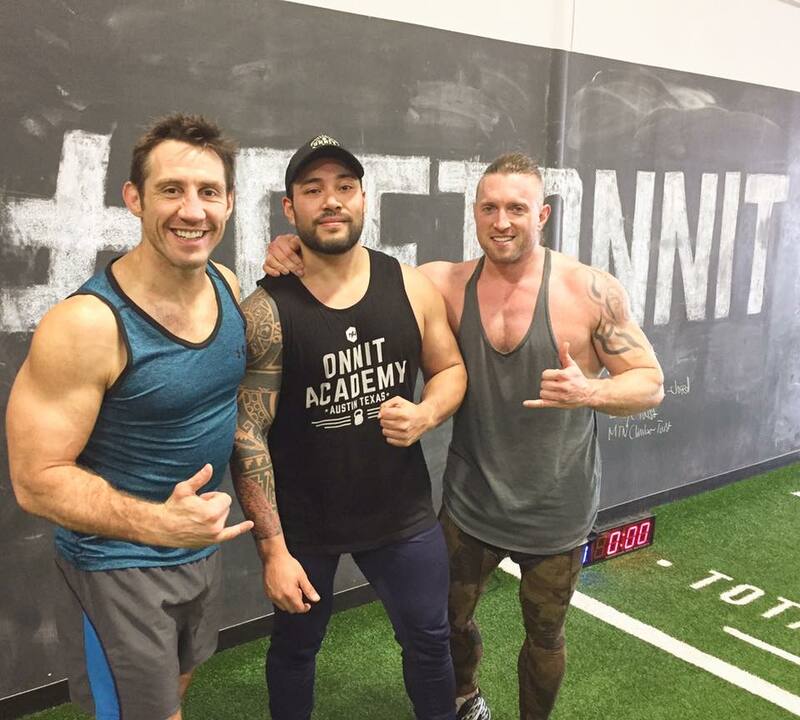 Juan Leija has 10+ years of experience in the fitness industry, from training in the corporate gym world to his own garage gym to coming on as the first coach at Onnit and eventually general manager for Onnit Gym ATX. Leading the charge, he continues to coach, having grown and learned a variety of skill sets from different mentors that have contributed to his development. All of which has led to his design of functional aesthetics and performance programming that provide incredible results for any willing to commit. As the Onnit Barbell Master Coach, his focus is to bring a broader perspective to a traditionally used tool. Exploring a spectrum of movement that will help improve you physically/mentally while remaining injury free, and look great doing it. Training may be a serious endeavor for Juan, but it is his genuine heart that feeds his desire to see that training nourish a life well lived.